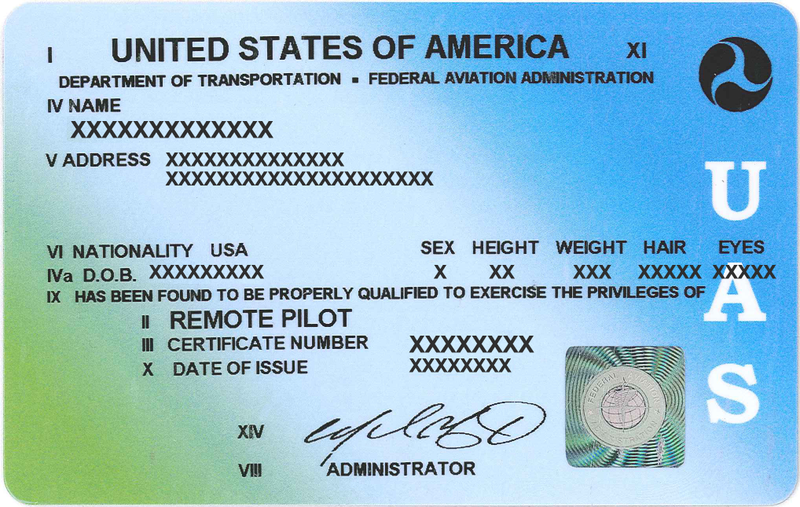 It may be hard to believe that nearly 2 years has gone by since the FAA started the licensing process for commercial drone (sUAS) pilots under FAR Part 107. If you were one of the first to obtain this valuable license, it is fast approaching time to renew your license as the 24-month limit is coming due. Good news though, the FAA recently updated their Airmen Certification Standards for Remote Pilots to include the renewal process! 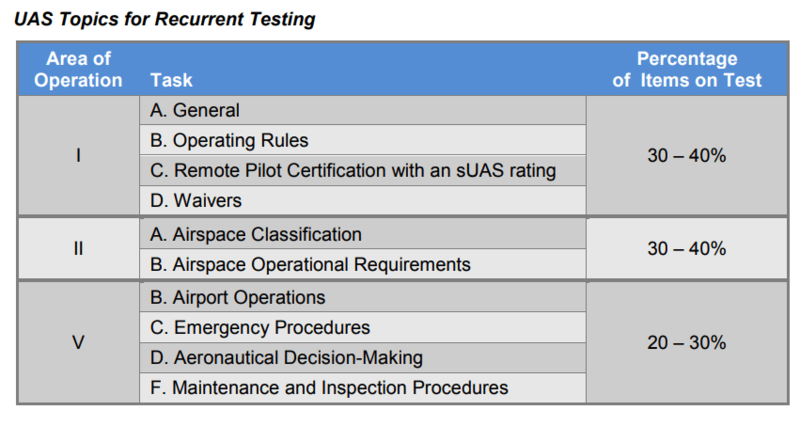 Some additional differences for the Remote Pilot Certificate renewal testing should be noted as well. 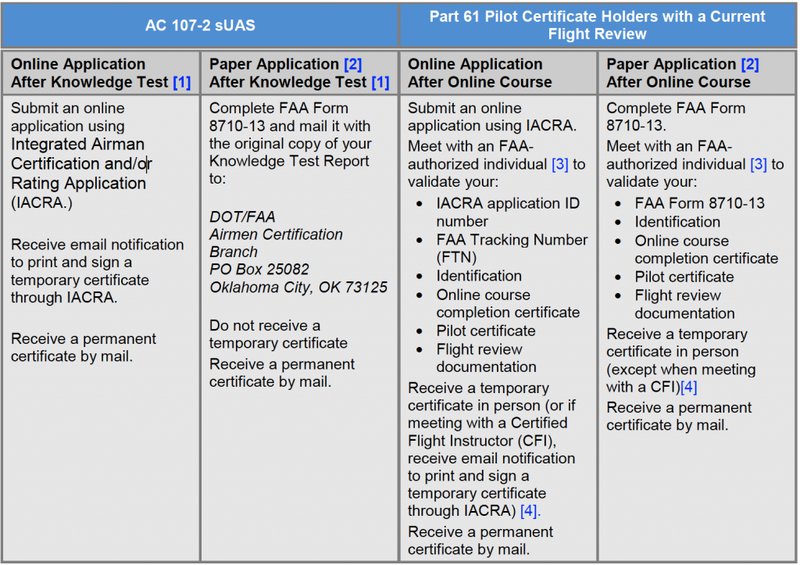 While the testing can be done at one of the nearly 700 FAA approved knowledge testing centers, drone pilot applicants will only have 90 minutes for the recurrent test, which leads many to believe there will be fewer questions on the recurrent test. With less topics to cover, that makes sense. 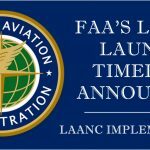 While the FAA ACS does not mention haw many questions will be included on the recurrent test, the reduced time and reduction of topics have many guessing the test will be between 40-50 questions (based on reducing the number of questions by the percentages used for initial testing). Hopefully, the FAA will state how many questions will be involved on the test. Drone Mastery’s suggestion is that it doesn’t matter for anyone who knows the material, especially if you have been utilizing the license properly for the last 2 years. 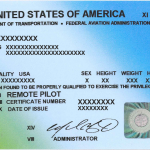 There are several websites that offer FAA Part 107 testing preparation, but we do not endorse any one and suggest staying away from those that focus just on getting you a passing grade via a “Rote” level of understanding. 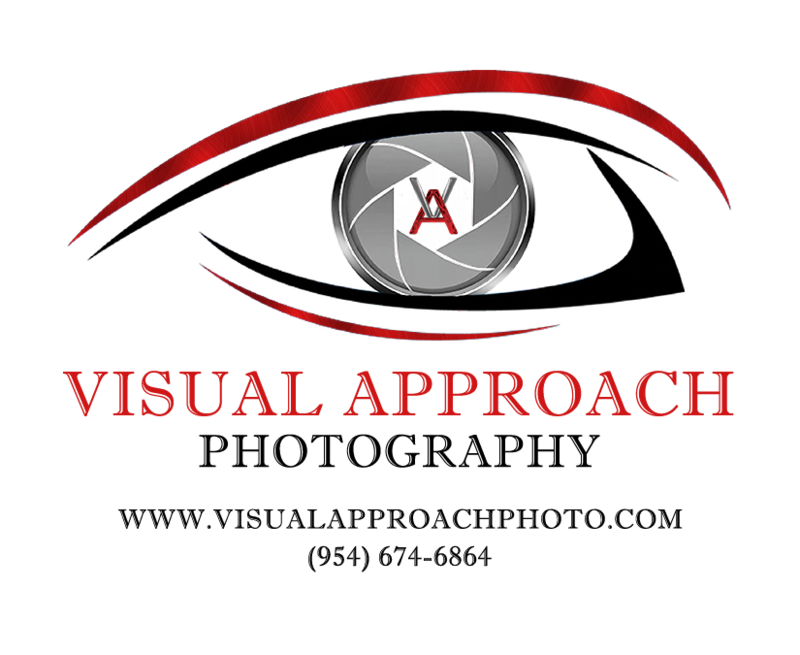 Drone Mastery offers private and group in-person training located in South Florida. Our online initial and renewal courses are nearing completion, as well las our night specific training, which is required for the waiver of FAR 107.29 (allowing night commercial operations). 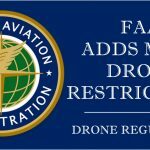 The waiver for Nighttime Commercial Drone Operations will be completed by the end of June 2018, with the FAR 107 and FAR 107 Renewal Courses being completed as quickly as possible thereafter. Our training goes more in depth than others as is taught by Robert D. Ashby, a FAA licensed and active airline pilot who holds multiple type ratings and CFI, CFII certificates. He is currently working on his MEI instructor rating as well, which should be completed by August 2018 at the latest. 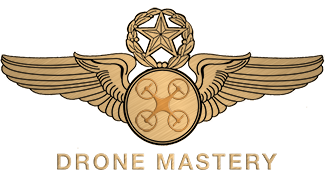 Fr more information on Drone Mastery’s courses, please contact us via the form at the top of the page.